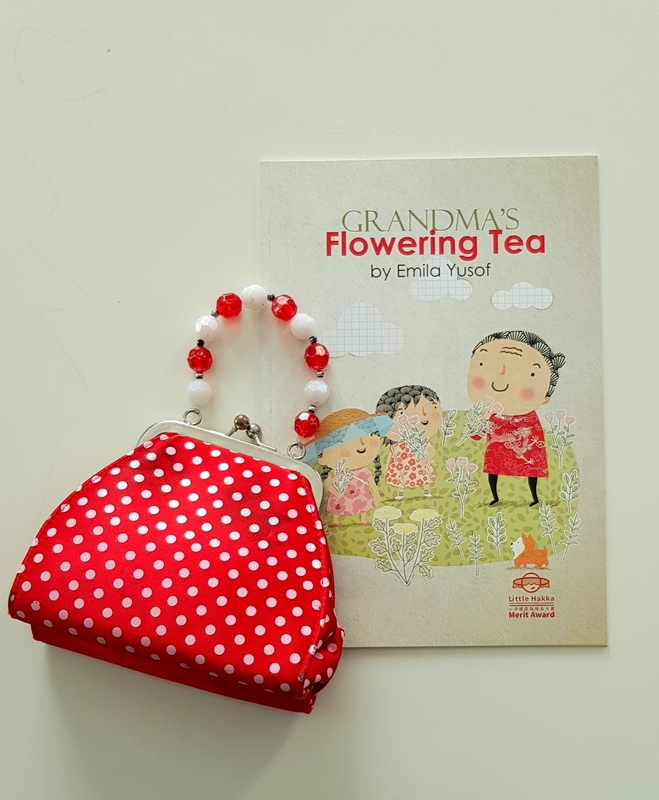 Hakka and Amei visit their grandma in the village and learn to make grandma’s special flowering tea. Little Hakka International Picture Book Compeition Merit Award. EMILA YUSOF is a popular illustrator and blogger. She blogs at emilayusof.com. Her first picture book, My Mother's Garden has been published in English, Malay, Chinese and German, in both print, digital and animation formats. Other books by Emila include the bestselling Legendary Princesses of Malaysia, and colouring for adults series, Colourart by Emila Yusof. She has written and illustrated a series of eight craft books for children. 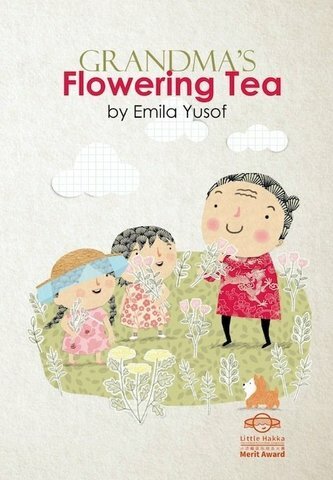 She is also known for her book of illustrated haiku, Fleeting Moments, and a travelogue, Emila's Travelogue. Emila has won numerous awards and recognition for her work, both locally and internationally.